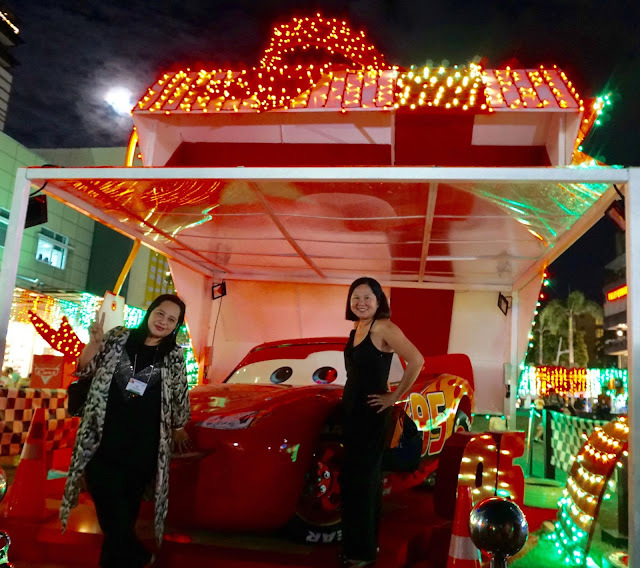 The most wonderful time of the year is here and Bonifacio Global City (BGC) and The Walt Disney Company Philippines have come together to bring the magic of Pixar’s timeless stories and characters to Filipinos this Christmas season with “Pixar Playtown”. 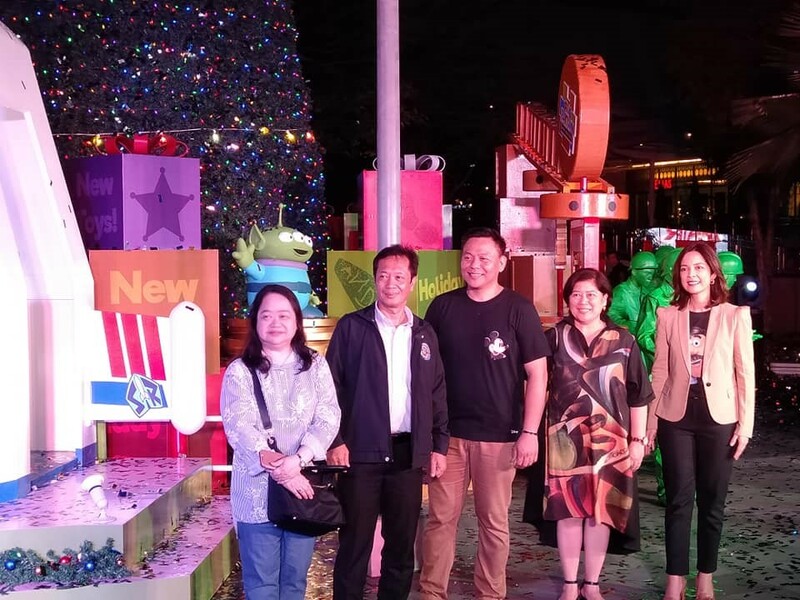 Fun installations featuring beloved Pixar characters from Monsters, Inc., Finding Nemo, Cars, and Toy Story will BGC and its pedestrian-friendly streets will come alive. 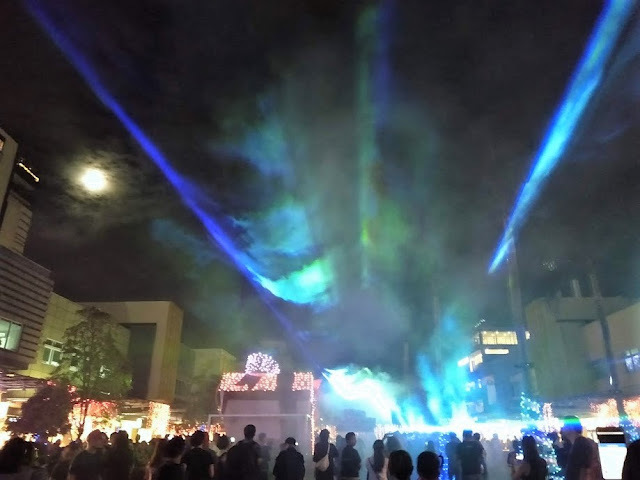 Amazing Lights and Sounds from 6pm to 10pm as dancing lights all over dance to the tunes of favorite Disney sounds and Christmas carols. 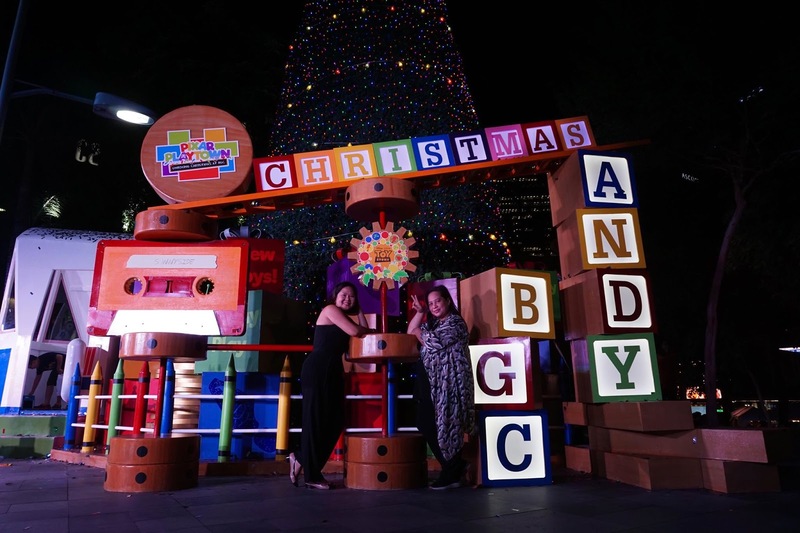 Dressed up Gateway signages, lamp-posts, select office entrances, and even traffic lights along major roads provide fans more creative ways to celebrate their love for Pixar this Christmas. A Spectacular 50-foot Christmas tree along 7th Avenue with Sheriff Woody and his frenemy, space ranger Buzz Lightyear surrounding it. 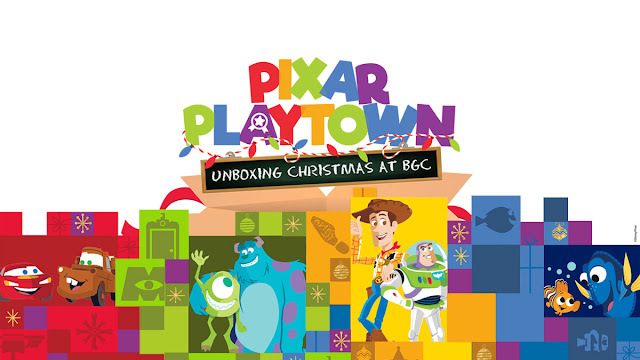 This is the key centerpiece of the Pixar Playtown yuletide extravaganza at BGC. Furry, blue Sulley with little Mike and his single big eyeball deck the halls and doors as they guard over the 26th Avenue corner 5th. Here you can take a snapshot with the two buddies from Monsters, Inc. 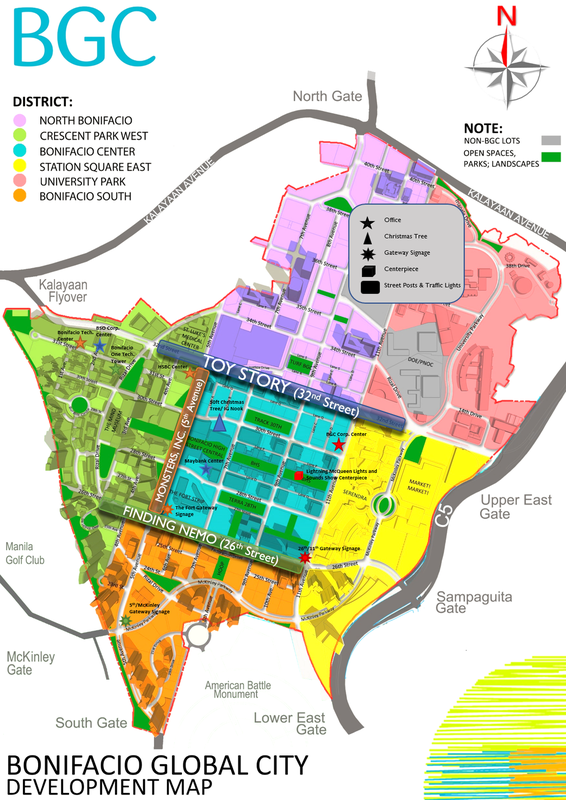 Swim your way over at 5th Avenue corner McKinley Parkway and find the eternally optimistic Nemo and his pal Dory. You can also chance upon them in other locations for an even more Christmas cheer. A life-sized Lightning McQueen in the middle of Bonifacio High Street is where you’ll find the swaggering but lovable red racing automobile from Cars. BGC welcomes the new year with BGC X TAGUIG PULSE 2019: an epic year-end countdown, in partnership with Think Big Taguig, on December 31, 5th Avenue, Bonifacio High Street. Food, Fun, A Spectacular Fireworks Display, and live performances from KZ Tandingan, Jessica Sanchez and more! 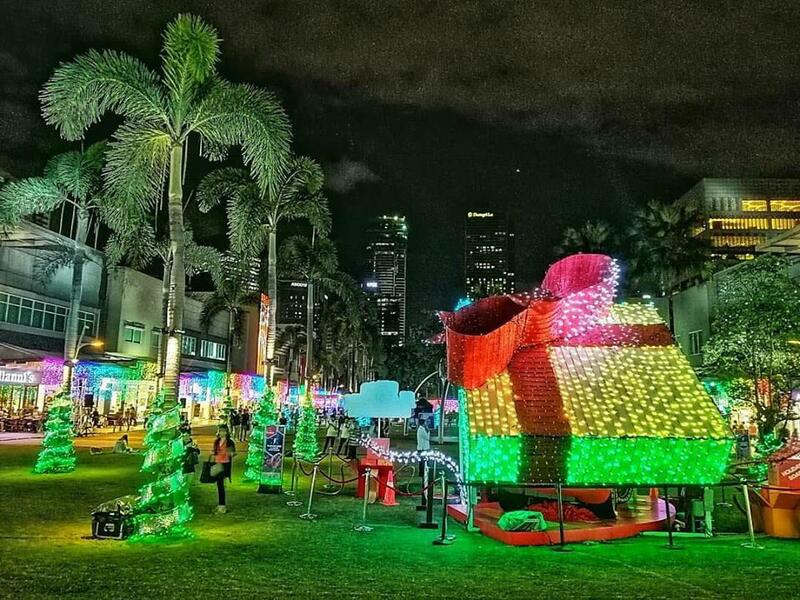 So get ready to be dazzled this holiday season, only here at BGC. Share the love by uploading your photos and videos using the hashtags #PixarPlaytown and #BGCHoliday. Follow @bonifacioglobalcity and @bonifaciohighstreet on Instagram for more updates.